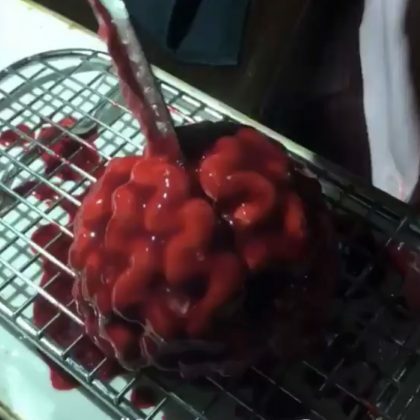 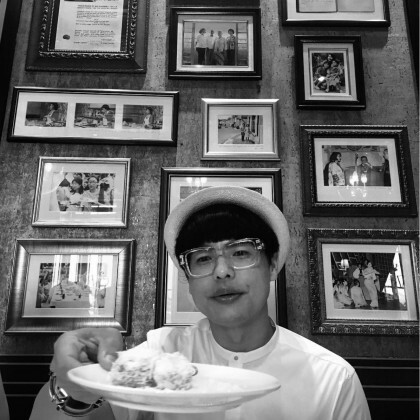 Scott Disick enjoyed dessert at LAVO Singapore Italian restaurant in October 2018. 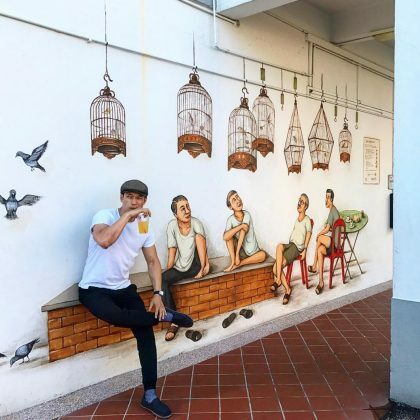 Harry Shum, Jr. was “Amongst the locals” at Tiong Bahru Market in June 2017. 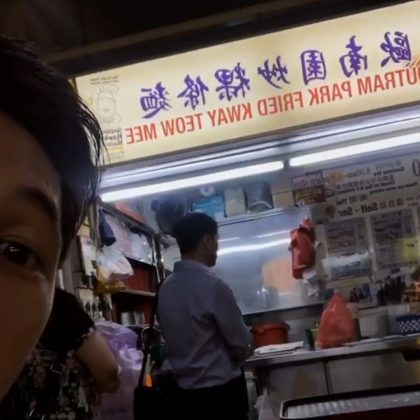 Harry Shum, Jr. ate at Outram Park Fried Kway Teow Bee at the Hong Lim Food Centre and said he “Met a friend at the hawker centre” in June 2017. 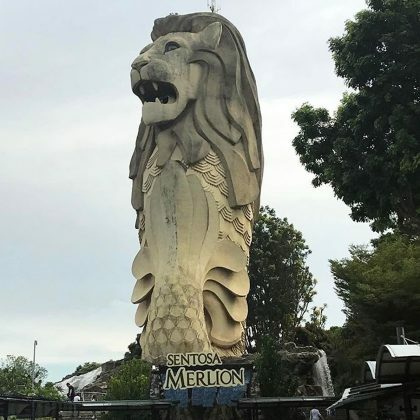 Jourdan Dunn﻿ stopped by Sentosa Merlion during her April 2017 Singapore trip with her son. 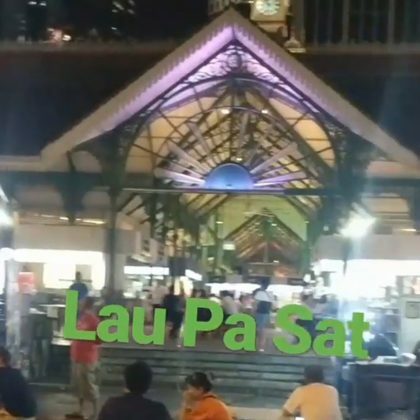 Jourdan Dunn﻿ passed through the Telok Ayer Market during her April 2017 trip to Singapore. 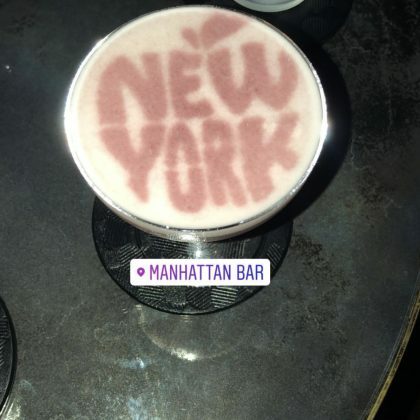 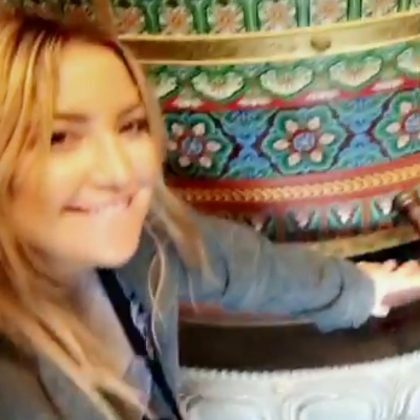 Jourdan Dunn﻿ visited this “Magical” place with her son in April 2017. 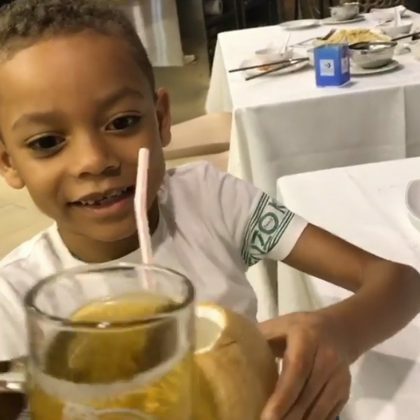 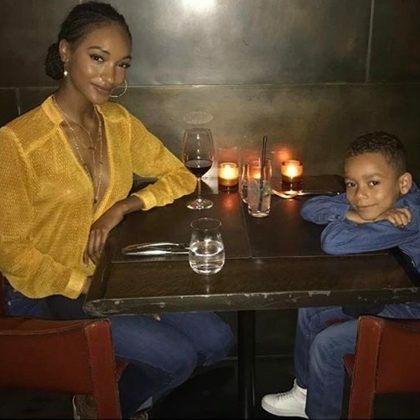 Jourdan Dunn﻿ had a “Dinner date” with her son at Cut, Singapore in April 2017. 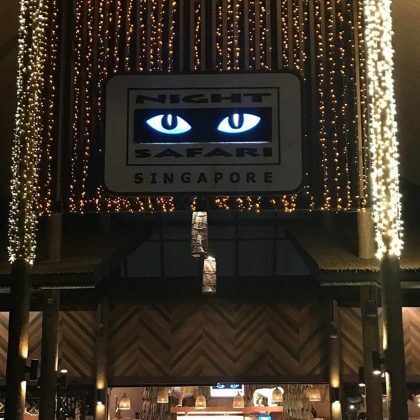 Jourdan Dunn﻿ stopped by Night Safari, Singapore in April 2017. 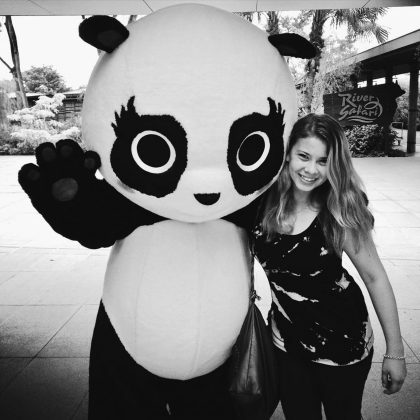 In March 2017, Bindi Irwin celebrated “#NationalPandaDay” by posting a picture of her time at River Safari. 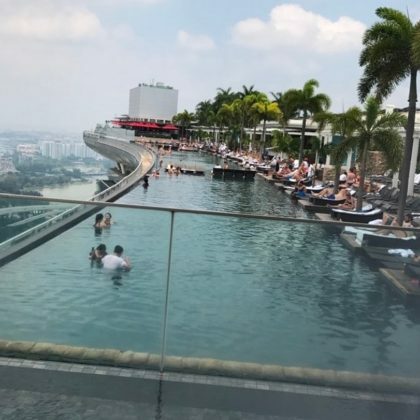 Adriana Lima shared a shot of the world’s largest rooftop Infinity Pool at Marina Bay Sands when she stayed here in March 2017. 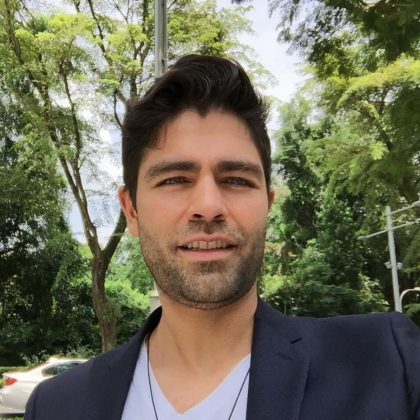 Adrian Grenier﻿ checked in at The St. Regis Singapore during his “Quick stop back in #Singapore” in February 2017. 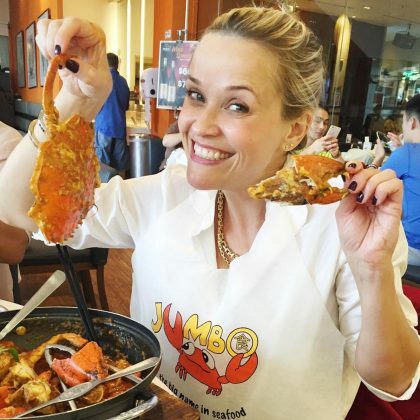 ﻿Kate Hudson called Cure her “Favorite meal in Singapore” and said she was “Still eating” in November 2016. 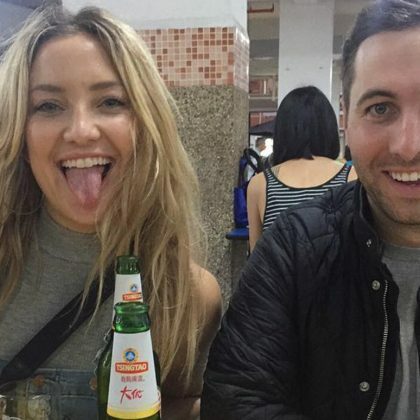 In November 2016,﻿ Kate Hudson happily explored Chinatown, Singapore. 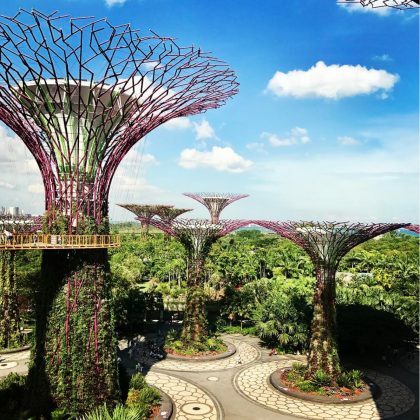 Alessandra Ambrosio﻿ sent “Kisses from SINGAPORE” while at the Singapore Changi Airport in July 2016. 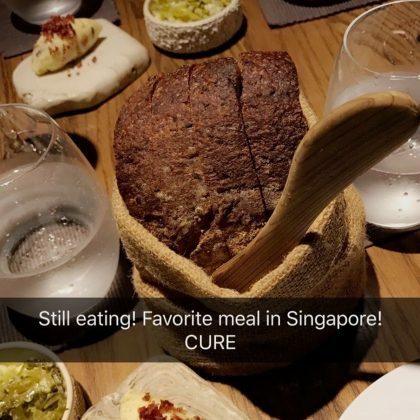 Alexa Chung﻿ dined with ﻿Harper’s Bazaar Singapore﻿ editor-in-chief Kenneth Goh at National Kitchen by Violet Oon Singapore in May 2016. 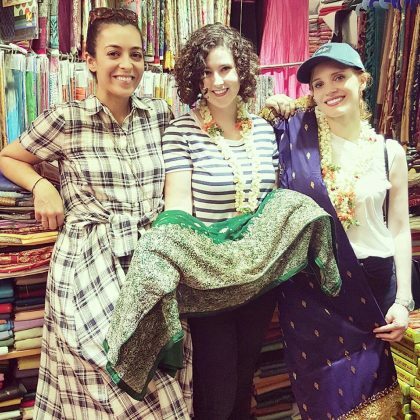 Jessica Chastain﻿ was “Just hanging with the gals” doing some “#sarishopping” at Haniffa Serangoon Road in April 2016. 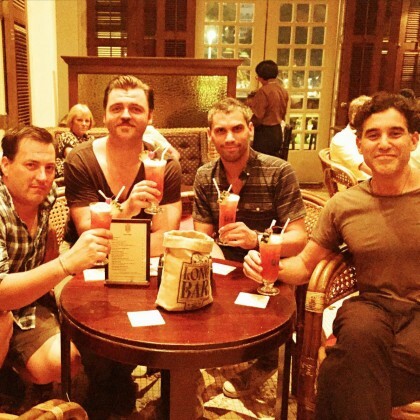 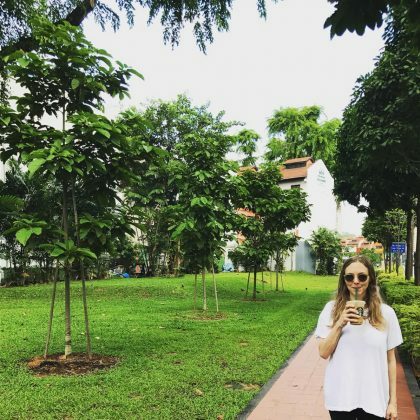 On his “First night in Singapore” in September 2015, Joshua Radin said he and his friends were “doin the touristy thing gettin Singapore Slings at” Raffles Hotel. 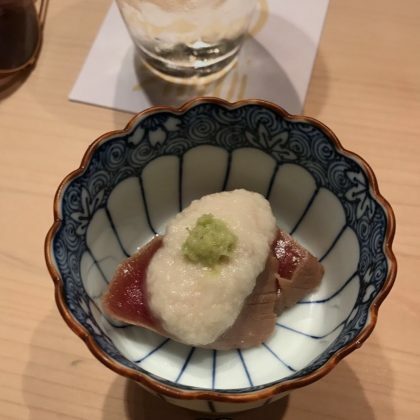 Victoria Beckham﻿ thanked Kuriya Dining’s Master Chef Tsuzuki for an “Amazing dinner” in May 2015. 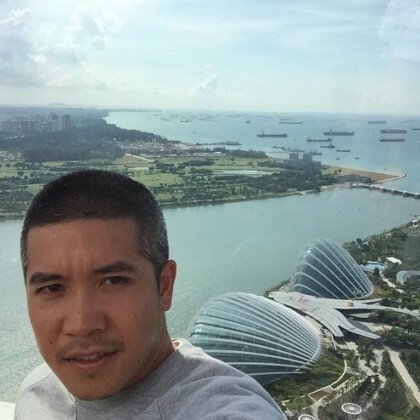 Designer Thakoon Panichgul was “Taking suggestions!” after checking SkyPark at Marina Bay Sands off his list on a day in May 2015. 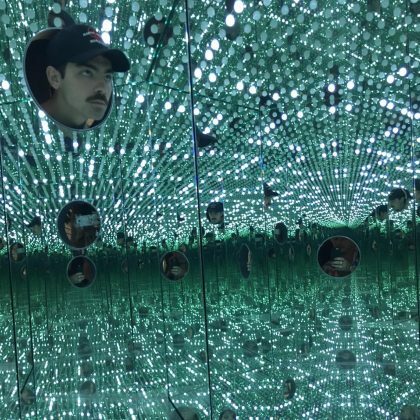 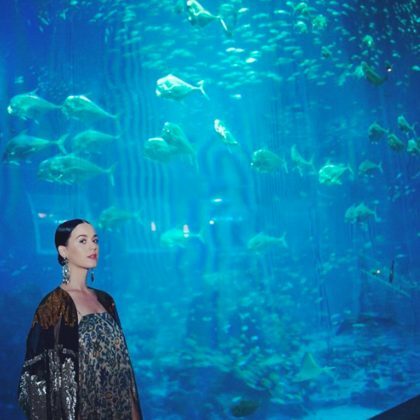 Katy Perry “Had a magical dinner with the tour watching the natural choreography of the beautiful sea life in one of the world’s largest aquariums” at S.E.A. 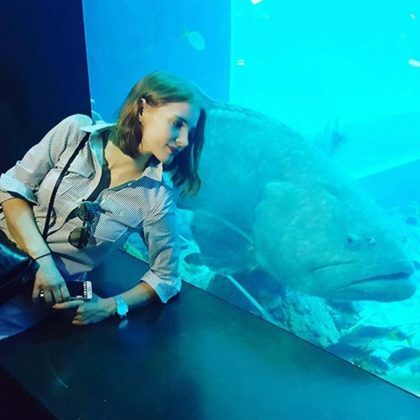 Aquarium in May 2015. 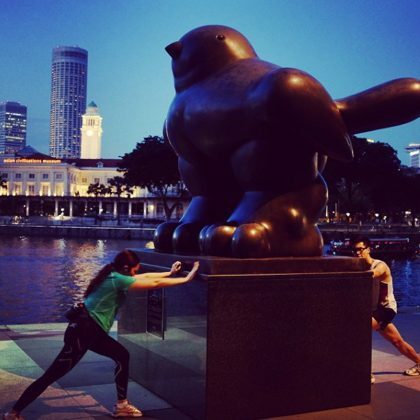 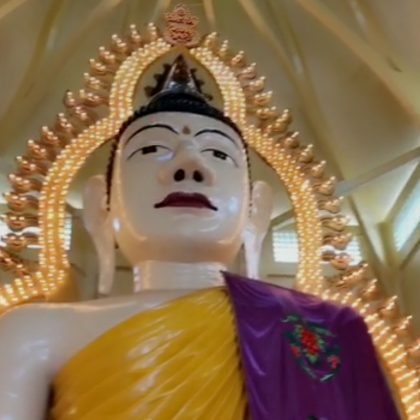 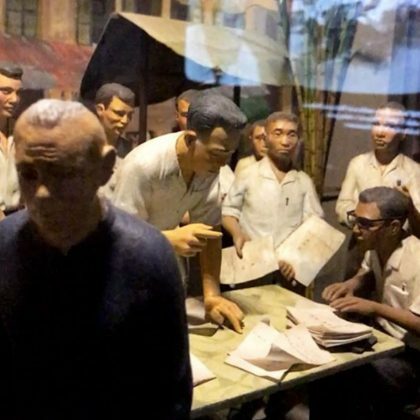 Stephen Moyer checked out a bird statue near the Singapore River in August 2014. 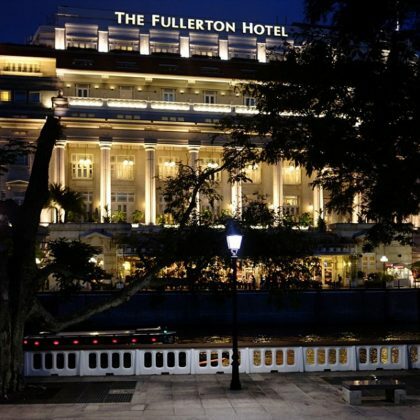 Stephen Moyer went by The Fullerton Hotel Singapore while on a “Nightwalk” in August 2014.